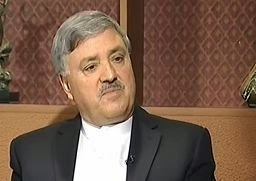 Chagatai Khan: Peace Talks with Militants and Return of the `Midnight Jackal. Peace Talks with Militants and Return of the `Midnight Jackal. The demolition of the temples in Buner was initiated by Maulana Dua Noor, a cleric who belonged to the Panjpiri sect of Wahabism. After the death of Maulana Muhammad Tahir, his son Maulana Tayyab became the chief of this organization who also manages a huge religious seminary in the town of Panjpir. Muhammad Amir, another brother of Maulana Tayyab was a major in Pakistan Army and worked for Inter Services Intelligence (ISI), the country’s spy agency in 1980s. 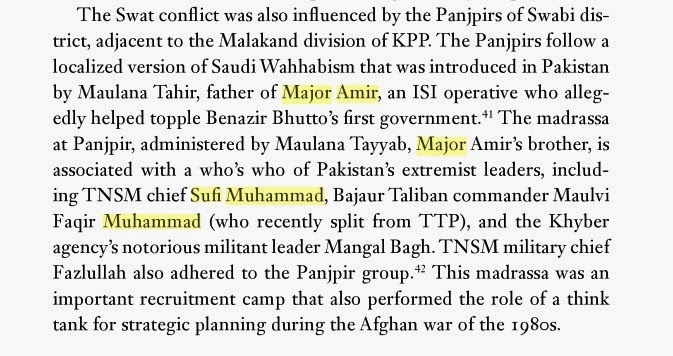 Major Amir allegedly conspired and collaborated with others to topple the democratically elected government of the then Prime Minister Benazir Bhutto in 1989. 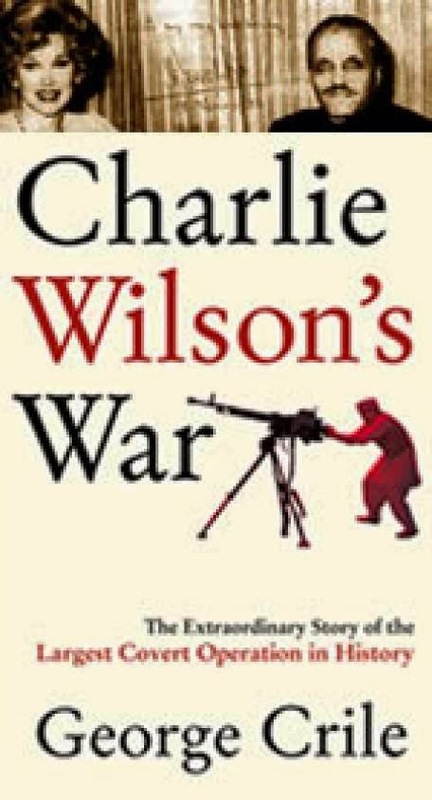 2003: A new book, “Charlie Wilson’s War” by George Crile on the life and good times of a former US congressman is a frank pastiche of a lawmaker who helped Pakistan’s military ruler Gen. Ziaul Haq in procuring American money and weapons for the “holy war” against the Soviet Union in the 1980s. From humble beginnings in Lufkin, Texas, Congressman Charlie Wilson became an Israeli lobbyist and beneficiary of largesse bestowed upon him by the Jewish lobby in the United States and went on to become Ziaul Haq’s personal friend and confidant as they plotted to drive the Soviets out of Afghanistan at times using Israeli supplied arms. Charlie Wilson still works as a lobbyist for Pakistan on Capitol Hill and he was spotted at every reception that former Pakistani ambassador Maleeha Lodhi hosted. Wilson, an avowed anti-Communist and anti-Indian, sat on the powerful US House Appropriations Committee. He managed to procure millions of dollars for America’s largest covert operation ever. He has been investigated several times by the FBI for using covert money to support his lifestyle. Wilson reveals in the book that he was introduced to Gen Ziaul Haq by the Houston socialite Joanne Herring who was appointed honorary Pakistani consul-general by the then ambassador of Pakistan, soon to become foreign minister, Sahibzada Yaqub Ali Khan, when Mr Zulfikar Ali Bhutto was prime minister. Joanne Herring, described as the “Texas Bombshell” in addition to her role as “a social lioness and hostess to the powerful”, was credited with “setting in motion a process that would profoundly impact the outcome of the Afghan war”. “In the pivotal years of the Jihad, she (Herring) became both matchmaker and muse to Pakistan’s Muslim fundamentalist military dictator Ziaul Haq as well as scandal prone Charlie Wilson,” writes Crile. “Herring set the stage. She had called Zia from Houston on his private line and told him not to be put off by Wilson’s flamboyant appearance and not to pay attention to any stories of decadence that his diplomats might relate. She was adamant he win over US Congressman from Texas: he could become Pakistan’s most important ally.” Crile quotes Wilson in the book as saying that “Zia would leave cabinet meetings just to take Joanne’s calls”. When Zia made his maiden visit to the United States during the Reagan administration, he was much reviled by most Americans having hung Mr Bhutto. Ms Herring hosted a most lavish dinner for Zia at a Houston hotel where she defended Zia’s hanging of Bhutto, saying “Zia did not hang Bhutto. He was found guilty. 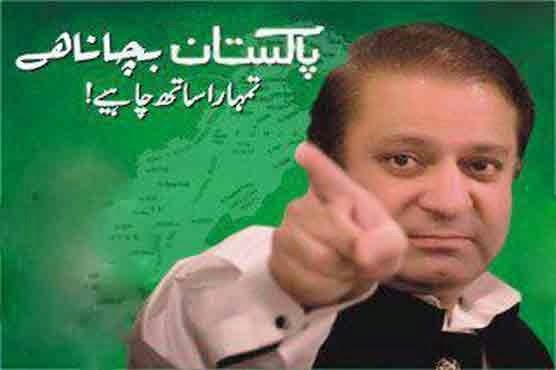 President Zia did not commute the sentence because the Pakistani constitution based on the Quran did not allow it”. 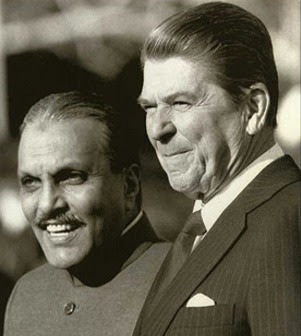 At that dinner, Crile writes, “Zia had dangerous decisions to make in the coming months about the CIA’s involvement in his inflamed North-West Frontier, and all of them centred on whether he could trust the United States. Joanne’s startling toast was strangely therapeutic for the much-maligned leader, who remembered how quickly Jimmy Carter had turned on him. In Houston that night, Joanne Herring saw to it that a host of powerful Americans actually honoured him. And that same night, Charlie Wilson provided yet another dimension to Zia’s growing partnership with the United States when he took the general into a side room for a private talk. The congressman had a novel proposition for the Muslim dictator. Would Zia be willing to deal with the Israelis? “This was not the sort of proposal just anyone could have made. But by now, the Pakistanis believed that Charlie Wilson had been decisive in getting them the disputed F-16 radar systems. As he saw it, Wilson had pulled off the impossible. Now the congressman, in his tuxedo, began to take Zia into the forbidden world where the Israelis were prepared to make deals no one need hear about. Osama Bin Laden still alive in people's hearts.